One of the more intriguing pop culture collaborations of the last year has officially run its course, sadly, as Variety reports that a Deadpool cartoon slated to air on FXX—with Atlanta mastermind Donald Glover at the helm—has fallen apart. It sounds like the project, which was set to be animated by Archer studio Floyd County, never got very far beyond the announcement stages before “creative differences” took it out; reportedly, no scripts were written, and not much in the way of development had been done on the series at all. 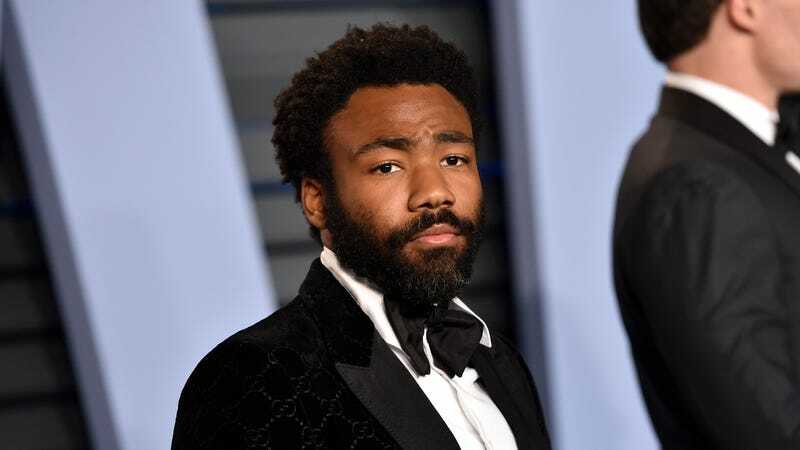 Glover was set to co-showrun the series with his brother, Stephen Glover, who also writes and produces on Atlanta. The show would have been Marvel’s second venture with the FX/FXX family of networks, with Noah Hawley’s X-Men-adjacent Legion currently picking up steam for its second season. Meanwhile, the live-action Deadpool 2 chimichangas its way into theaters on May 18.